Turkey Day is drawing ever closer, and we continue our series on how to make hosting a Thanksgiving Dinner as painless as possible. So far we’ve covered dessert, the sides, and the bird and dressing. Of course these look homey and delicious. If you can keep an eye on them, go for it. 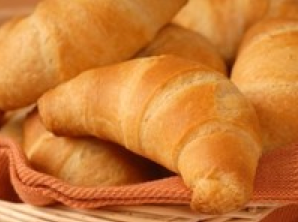 The people at Pillsbury would have you believe that the only bread choice at Thanksgiving is the canned crescent roll. I’m not even going to disagree that those little guys are tasty. However, if you go this route, here are a couple of things to note. First of all, if you get cramped for oven space, these bake just fine in a toaster oven. Secondly, please don’t bake them on a dark colored cookie sheet or you will burn the bottoms before the rest of it gets done. Just so long as you don’t get distracted and they become carbon. 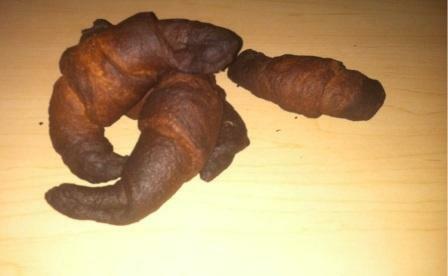 Raise your hand if you’ve ever eaten a burnt bottomed Pillsbury baked good. Yeah, it’s pretty terrible, isn’t it? It happens fast and you can’t really recover from it. Thanksgiving is a day when you’re probably a little distracted with all the dishes you’re cooking and guests that won’t get out from underfoot. Maybe this is not the day to cook to touchy baked goods. My family for years has ordered butterhorn rolls from whatever bakery or nice old lady in the area is currently making them. If you have a favorite roll or bakery, I highly recommend this route. While you’re out running all your last minute errands on Wednesday, you can pick these up. Or, bread freezes just fine if you want to knock this task out earlier. 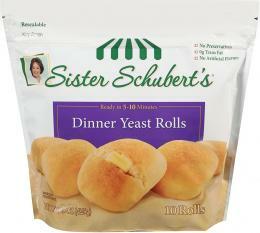 Lacking a favorite, I’d suggest Sister Schubert’s rolls. The line has a number of different options. Yeast, wheat, Parker House, biscuits, etc. I’ve had nearly all of the kinds offered from my local supermarket’s freezer section, and they’ve all been very good. I’ve also found they’re much more forgiving if you forget and leave them in the oven a minute or two too long. It takes a lot longer to burn the bottoms. Serve with real butter and a good preserve, and you’re golden. Like all dinner parties, you’ll get guests that arrive fifteen minutes early and some that are a half an hour late. Plus, there’s always last minute things to attend to in the kitchen like carving the turkey and popping those rolls in the oven. Perhaps you don’t mind guests loitering in your kitchen wanting to know when dinner will be served, but it drives me bananas. The best way to keep them at bay is an appetizer table. I would suggest cold appetizers so you both don’t have to worry about keeping them hot or devoting precious oven space to their cooking. Here’s a few of my favorites. 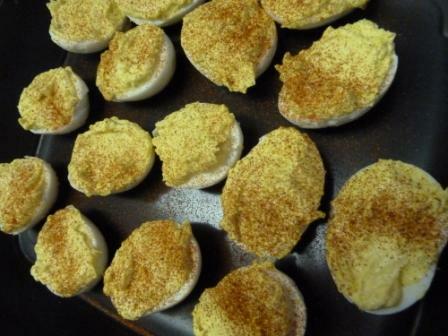 Deviled eggs: It’s not an official family dinner until these have made an appearance. Lots of people put pickle relish in theirs, but I’m pretty sure that’s among the seven deadly sins. Mine are not pretty, but I guarantee they’ll taste amazing. My recipe is here. Regardless of how you make them, there’s one rule to make sure you follow: use older eggs. The fresher your eggs, the harder they are to peel without looking like a beaver went at them. This is Midwest high cuisine. Don’t knock it until you’ve eaten your weight in it. Cheese plate or cheeseball: In the Midwest, if you serve a cheeseball and Ritz crackers, you better be ready to step back quickly, or you could get caught in the feeding frenzy. 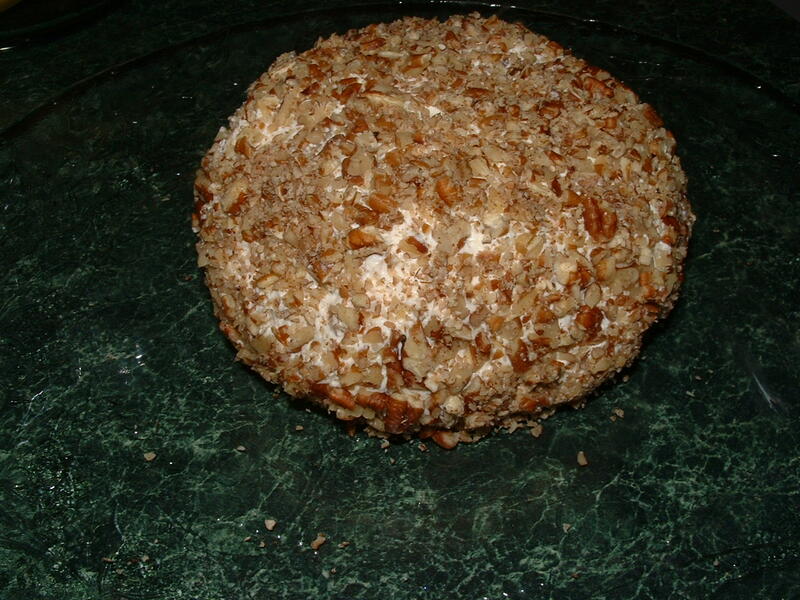 I don’t know how many Thanksgivings in Indiana I attended where basketball players perfected their elbowing technique over a cheeseball. I have made several attempts to get the fine people of North Carolina to understand the beauty of spherical dairy products and failed. However, if I put out some fancy crackers, a horseradish chedder, salami, and maybe a wedge of brie, I have found Carolina basketball elbows to be just as sharp. If you’d like to try the Midwest delicacy, here’s a recipe. 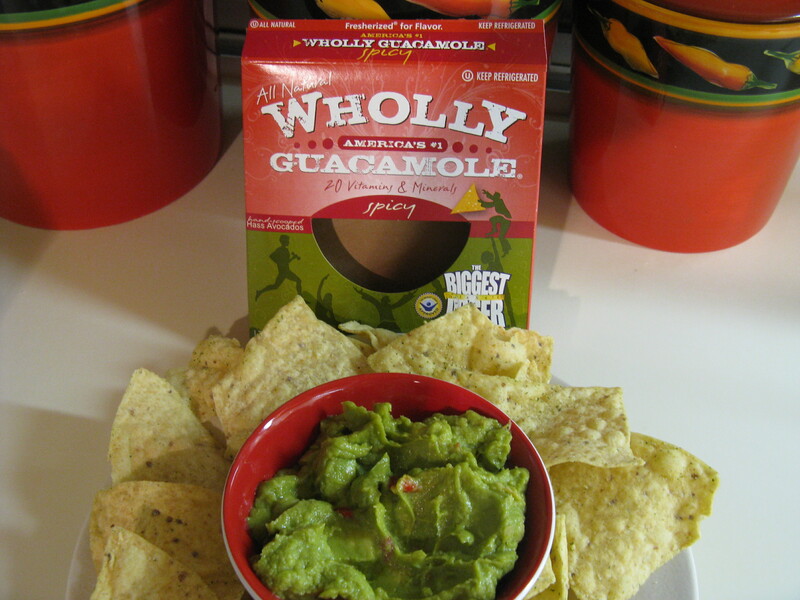 Superbowl standbys: A layered bean dip or a big bowl of guacamole next to a mound of tortilla chips are usually reserved for game day celebrations. My mother-in-law has served bean dip on Thanksgiving for years, and it disappears in November just as quickly as it does in February. If you decide to go this route, make the bean dip (I’ve never really had a store bought one I thought was good), but Wholly Guacamole makes a really good premade one if you want to cut some corners there.